We knew Dana had a sweet contract, but this seems to take the cake. In reading the contract this is what is implied. This seems rather ridiculous and pretty much takes any thought of a new coach off the table. Lots of fans have been calling for this after the embarrassing loss to Maryland this past weekend. And with the precedent set of firing a coach for 3 years of 9-4 seasons, you would have thought that Dana might be in trouble for a year with no bowl. Bill Stewart went 28-12 as head coach at WVU and was basically rode out on a rail. 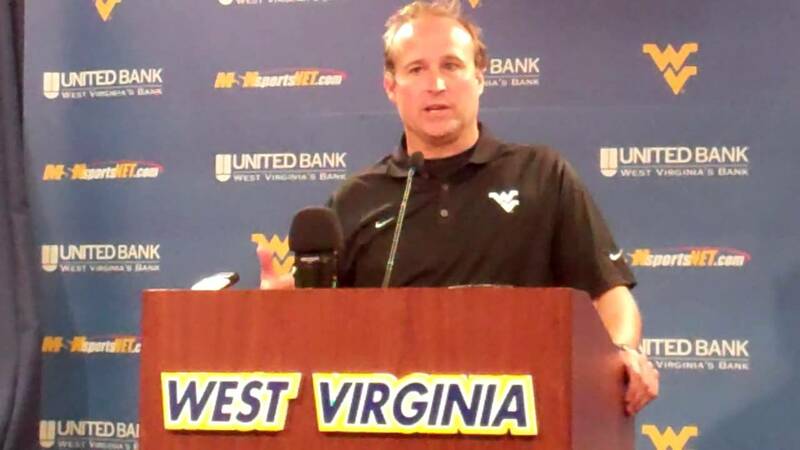 Dana Holgorsen is currently 19-11 with 8 games remaining this season. Chances don’t look good for many of those 8 games and the road to a bowl game seems almost nonexistent. The point being is if you fired Stewart for his record, how is it we’re not even going to be able to consider firing Holgorsen because of this sweetheart deal? Just thought you’d like to know this information as you discuss WVU’s future. Please leave your comments below on what you think about all of this.